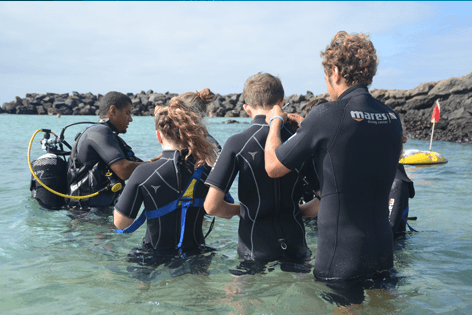 Snorkelling is a great way to see the marine life in Lanzarote if you are a complete novice or you fancy learning how to snorkel before diving. When can I do Snorkelling? The Discover Snorkelling tour starts at 9.00 a.m. 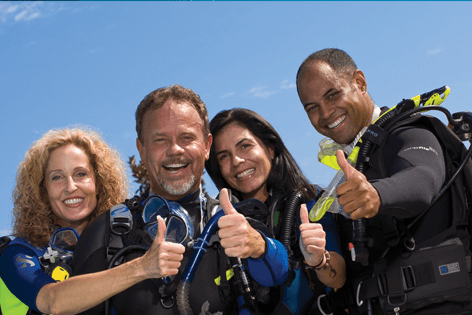 Your instructor starts with a short briefing telling you about snorkelling, the bay and the marine life you will see while snorkelling. You will be given a mask, snorkel, wetsuit and fins to fit. You do snorkelling with your instructor in Playa Chica bay one of the best places on the island teeming with marine life. 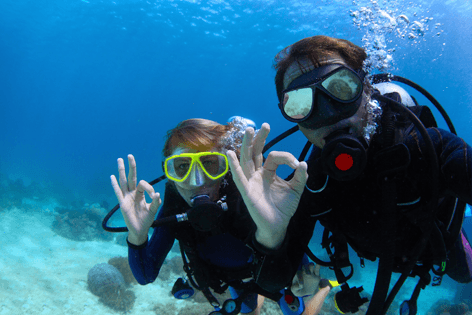 What is the duration of snorkelling session? You snorkell in the water for around 35-40 minutes. The entire session lasts for around 1 and a half hours. Who is eligible to snorkel? There is no minimum age, you just need to be comfortable in the water. Your instructor has a flotation ring for anyone who is not confident in the water. 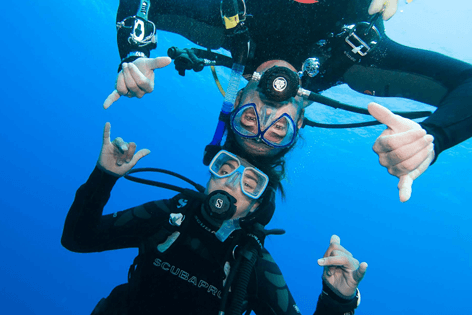 Learning to snorkel in Lanzarote is very reasonable and worth the amount of only €30.00 pp for Adults and Child: €30.00 pp (12 years and above). It is only with Excursions Lanzarote that you can reserve your place for only €7.50 pp for adults and child and pay the remaining amount on the day of snorkelling.